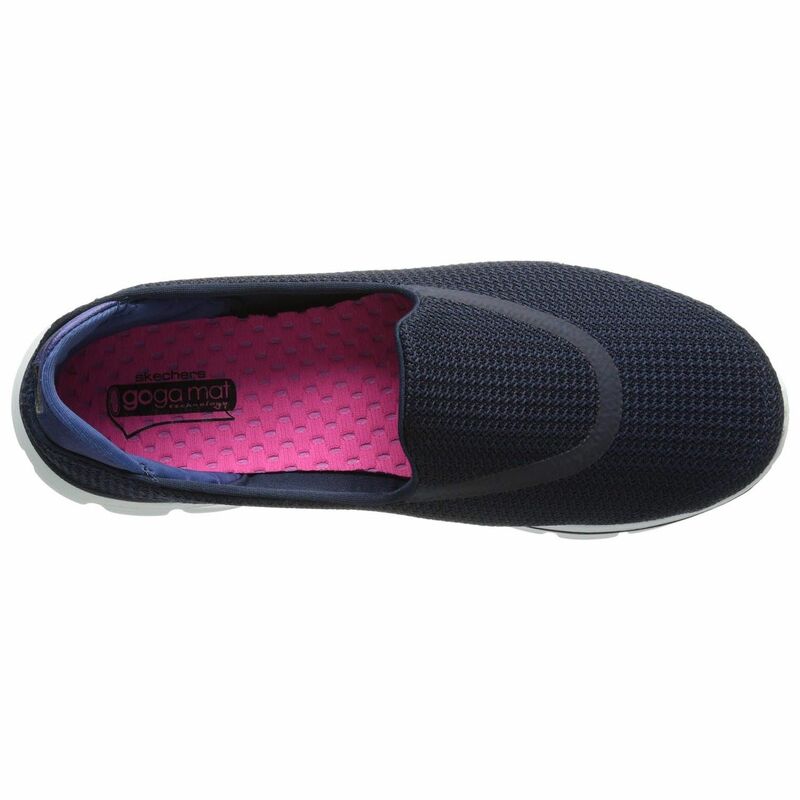 Availability: This product is discontinued and no longer available for purchase. 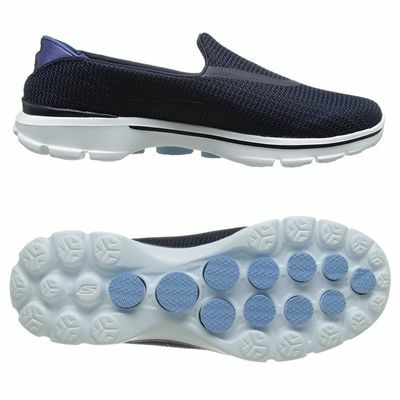 For alternatives browse our Walking Shoes department. 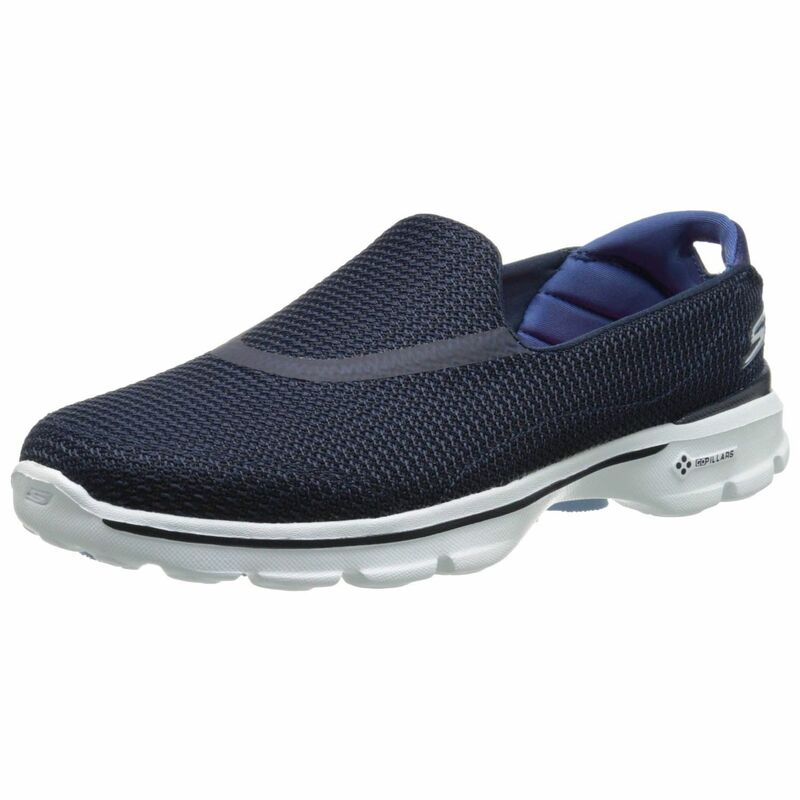 The Skechers Go Walk 3 are athletic walking shoes with a comfortable slip-on design and Performance FitKnit mesh fabric upper that lets air circulate to help your feet stay dry and fresh when on the go. 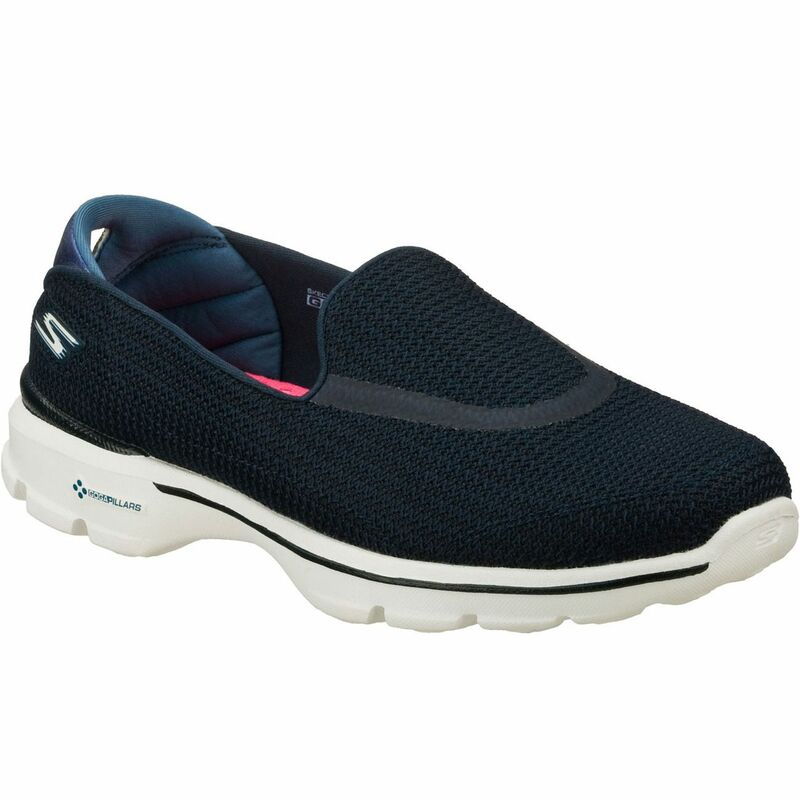 Made specifically for ladies seeking cushioned comfort and a stable ride, these ultra-lightweight (127.6g) shoes offer a customized fit and feature GOga Mat and Resalyte™ technologies in the midsole for a high level of cushioning, improved shock absorption and a smooth feel. A multi-directional traction sole maximizes grip performance and the GOimpulse and GO Pillar sensors make the shoes both responsive and flexible. 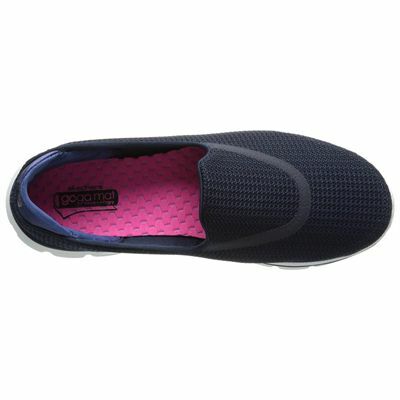 for submitting product review about Skechers Go Walk 3 Ladies Walking Shoes.